Who Is Crawford’s Attorney Kira Evans on ‘Blindspot’? In the Blindspot episode “Clamorous Night,” the team faces a deadly threat on all of their lives. At the safe house, Roman (Luke Mitchell) tries to reassure Kira Evans that the FBI team will no longer be a concern. 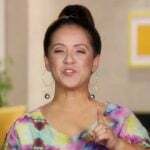 She responds by telling him nothing can splash back on Hank Crawford (David Morse). And then she tells Roman a cautionary tale about her predecessor. Kira Evans is portrayed by Gloria Reuben. 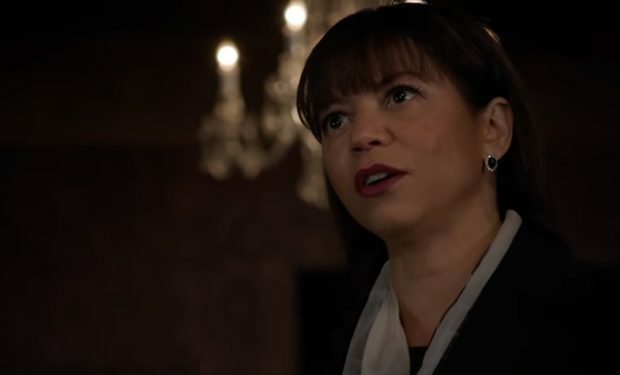 The Canadian-born actress is known for her roles on Marvel’s Cloak & Dagger (Adina Johnson), Mr. Robot (Krista Gordon), The Blacklist (Dr. Selma Orchard), Saints & Sinners (Mayor Clayborne), Falling Skies (Marina Peralta), Raising the Bar (Rosalind Whitman), ER (Jeanie Buolet), and The Agency (Lisa Fabrizzi), among others. Fun fact: Reuben was a backup singer for Tina Turner! Blindspot airs Fridays at 8pm on NBC, right before Taken. 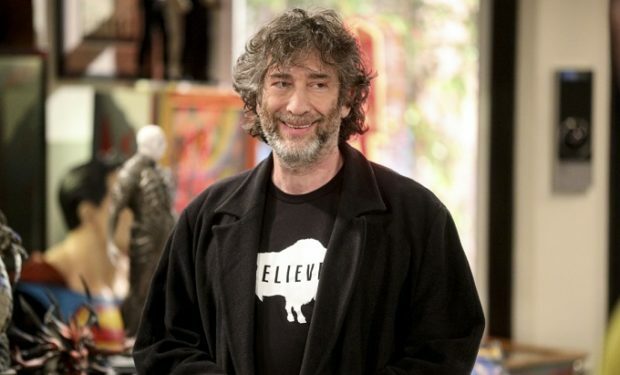 Big Bang Theory: Neil Gaiman’s “Believe” Buffalo T-Shirt, What’s the Deal?